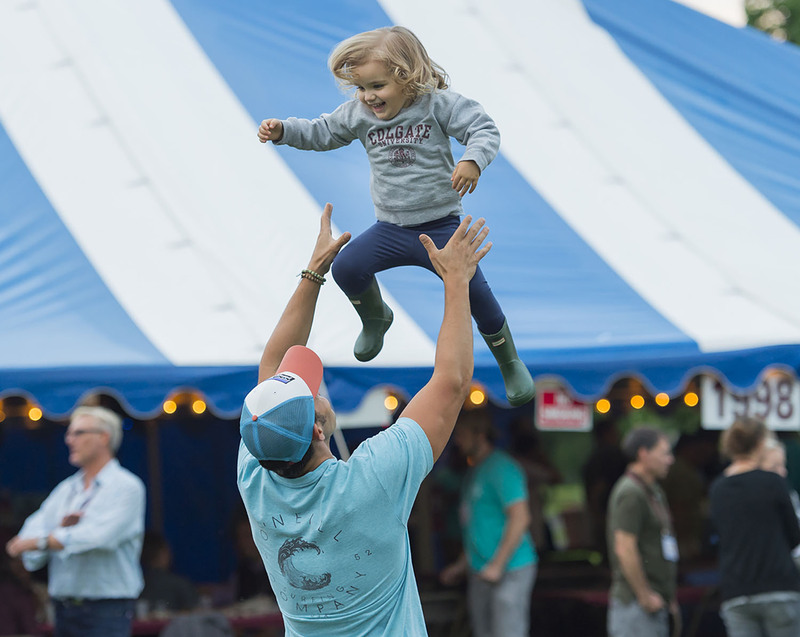 Attendees enjoy fireworks, music, dancing and entertainment on Whitnall Field as part of Colgate University’s 2018 Reunion Weekend celebrations. 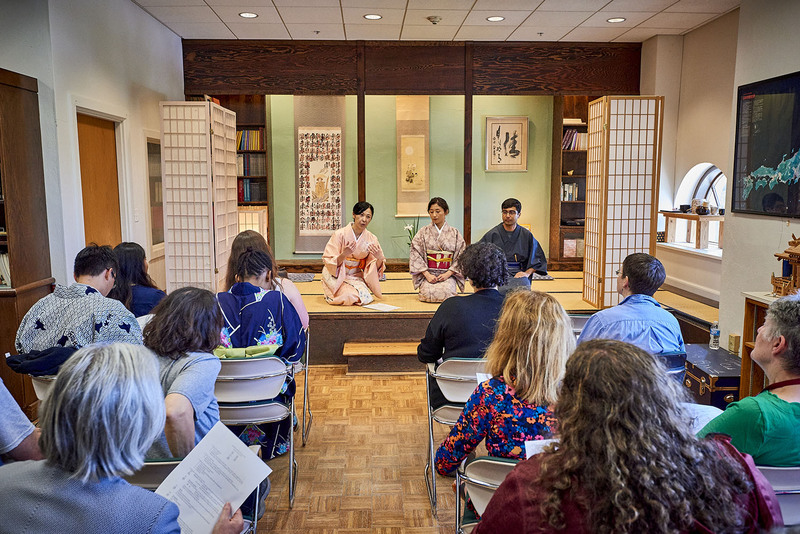 Reunion 2018 attendees enjoy afternoon tea, featuring a discussion and presentation of a traditional Japanese Tea Ceremony, hosted by the Office of International Student Services in Lawrence Hall. 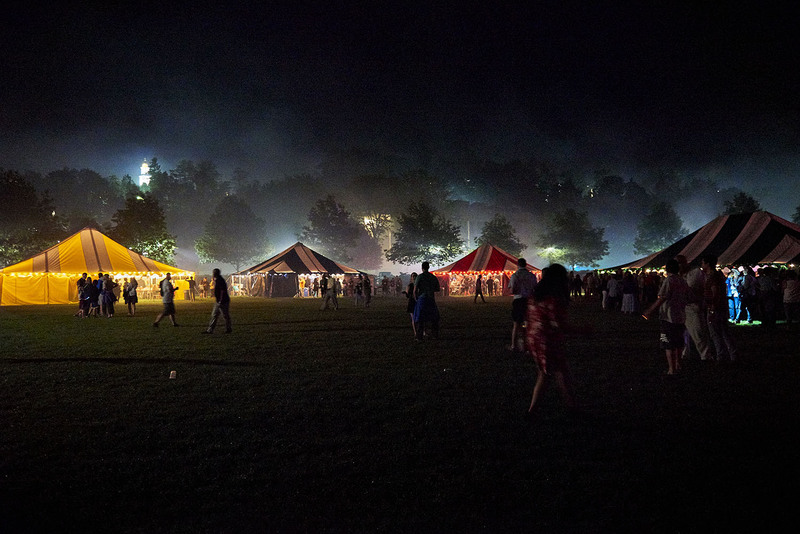 Attendees enjoy fireworks, music, dancing and entertainment on Whitnall Field as part of Colgate University’s 2018 Reunion Weekend celebrations. The Class of '68 gathers for a group photo, June 2, 2018 in Hamilton, N.Y. Mark DiOrio / Colgate University The Office of Undergraduate Studies 50th Anniversary Dinner takes place at Raab House during 2018 Reunion Weekend, June 1, 2018 in Hamilton, N.Y. Mark DiOrio / Colgate University Attendees enjoy activities and catching up with old friends during Colgate University’s 2018 Reunion Weekend. 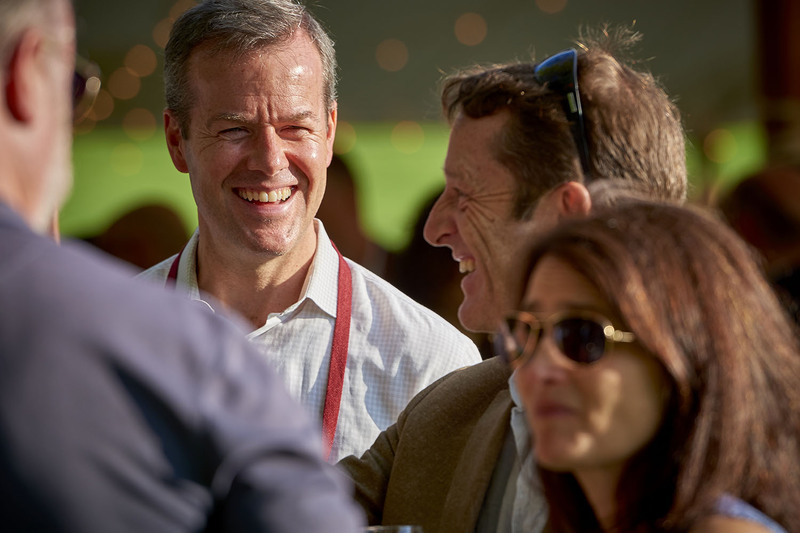 The Colgate University class of 1993 celebrates their 25th class reunion at Raab House on June 2, 2018 as part of Colgate University’s Reunion Weekend. 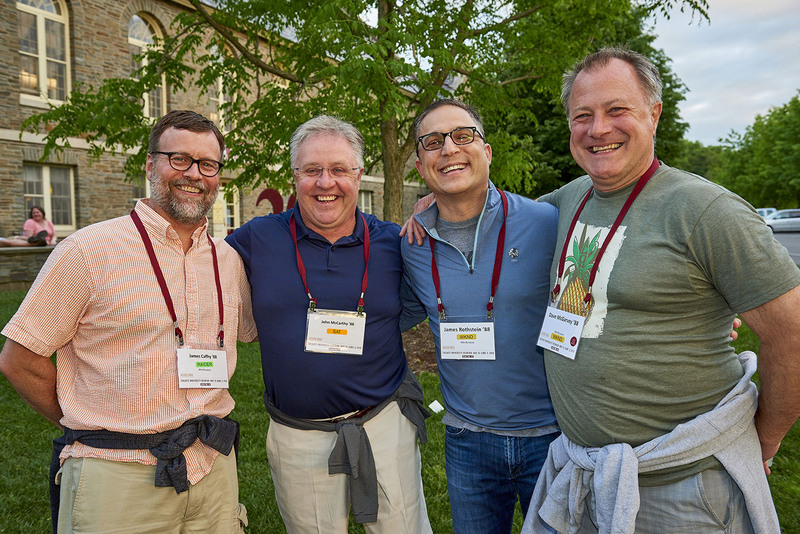 The Colgate University class of 1993 celebrates their 25th class reunion at Raab House on June 2, 2018 as part of Colgate University’s Reunion Weekend. 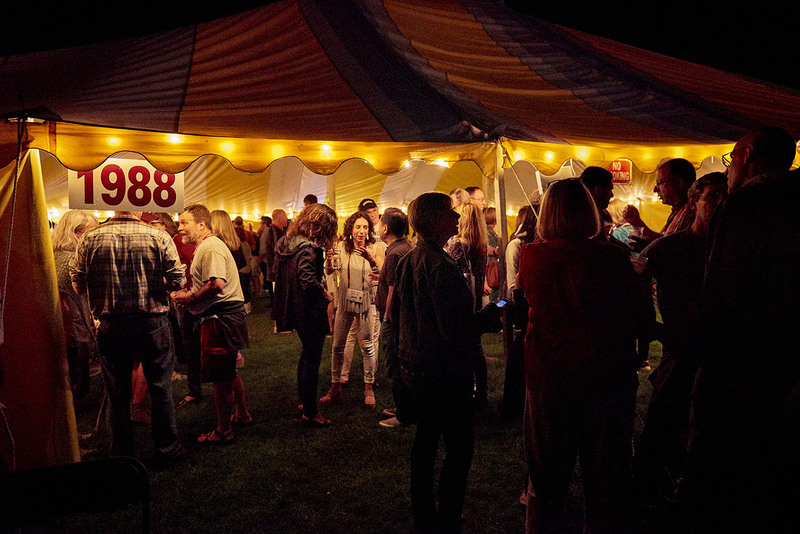 The Colgate University class of 1993 celebrates their 25th class reunion at Raab House on June 2, 2018 as part of Colgate University’s Reunion Weekend. 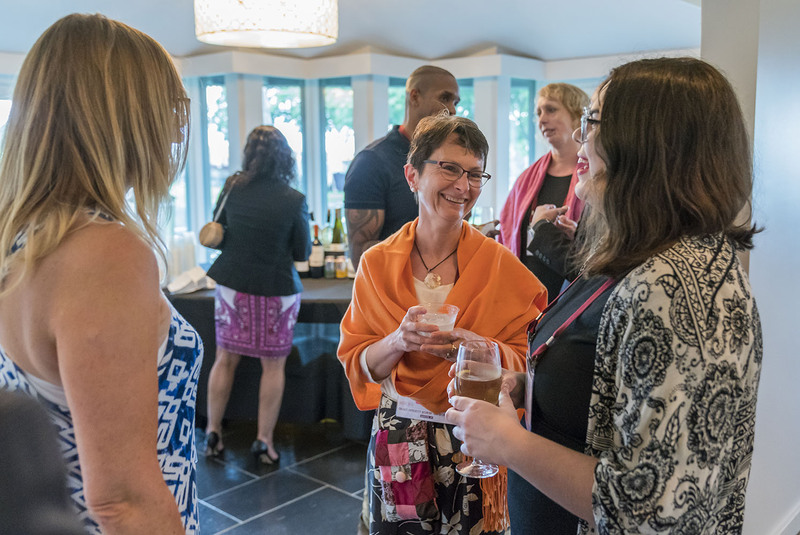 The Colgate University class of 1993 celebrates their 25th class reunion at Raab House on June 2, 2018 as part of Colgate University’s Reunion Weekend. 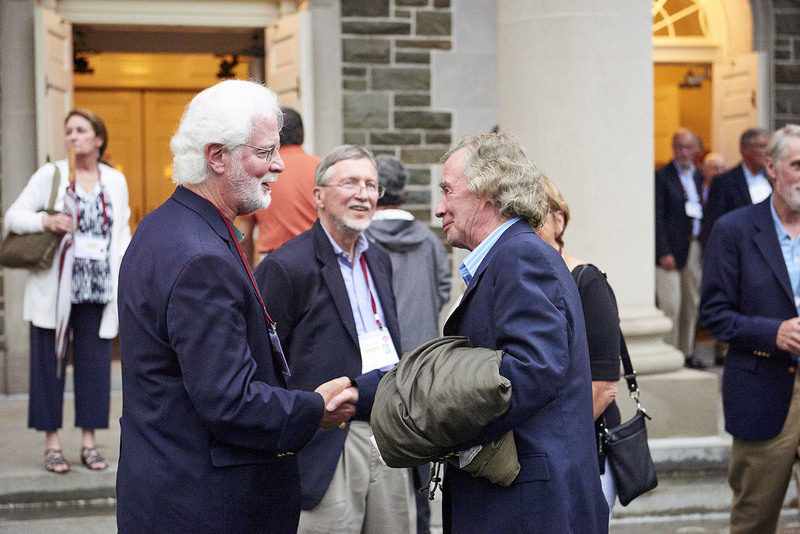 Attendees enjoy activities and catching up with old friends during Colgate University’s 2018 Reunion Weekend. 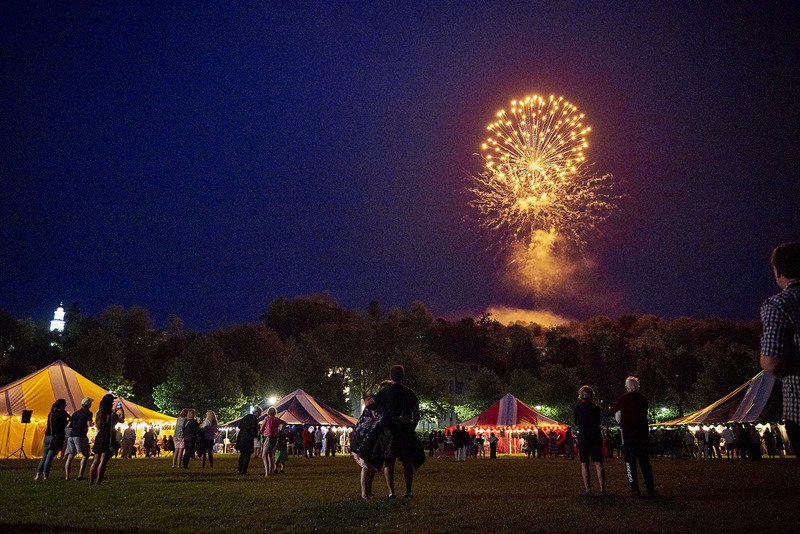 Attendees enjoy fireworks, music, dancing and entertainment on Whitnall Field as part of Colgate University’s 2018 Reunion Weekend celebrations. Attendees participate in the traditional torchlight procession as part of Colgate University’s 2018 Reunion Weekend celebrations. 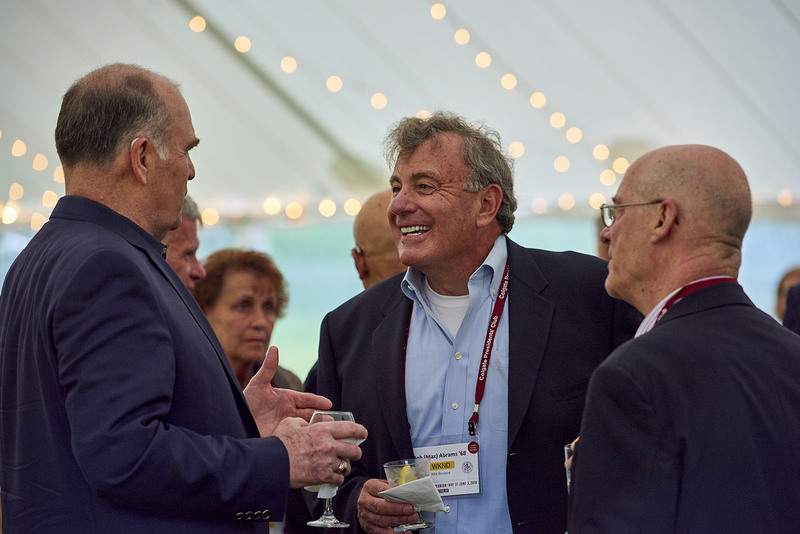 Open house and reception to celebrate the 25th anniversary of the Saperstein Jewish Center on the Colgate University campus during the 2018 Reunion Weekend. 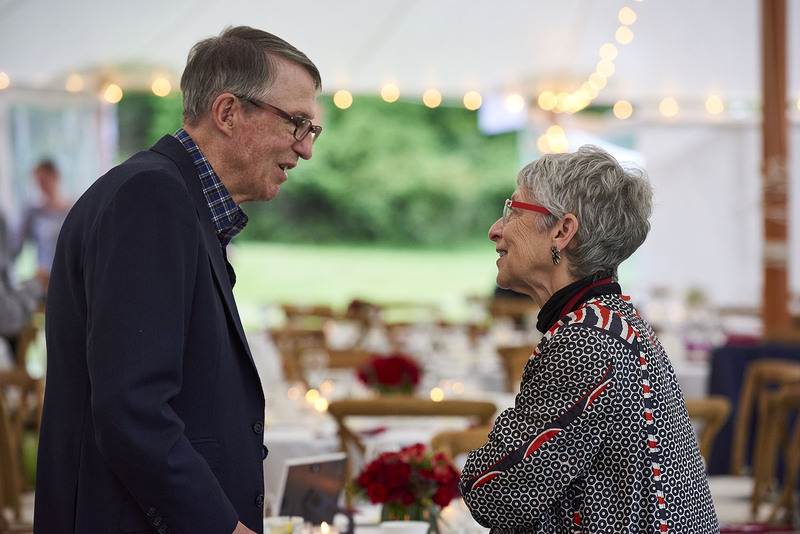 The Office of Undergraduate Studies 50th Anniversary Dinner takes place at Raab House during 2018 Reunion Weekend, June 1, 2018 in Hamilton, N.Y. Mark DiOrio / Colgate University The Office of Undergraduate Studies 50th Anniversary Dinner takes place at Raab House during 2018 Reunion Weekend, June 1, 2018 in Hamilton, N.Y. Mark DiOrio / Colgate University The Office of Undergraduate Studies 50th Anniversary Dinner takes place at Raab House during 2018 Reunion Weekend, June 1, 2018 in Hamilton, N.Y. Mark DiOrio / Colgate University Colgate Alumni take part in the 2018 Reunion Weekend, June 1, 2018 in Hamilton, N.Y. Mark DiOrio / Colgate University Colgate Alumni take part in the 2018 Reunion Weekend, June 1, 2018 in Hamilton, N.Y. Mark DiOrio / Colgate University Colgate Alumni take part in the 2018 Reunion Weekend, June 1, 2018 in Hamilton, N.Y. Mark DiOrio / Colgate University Awards ceremony in the Colgate Memorial Chapel as part of the 2018 Colgate University Reunion Weekend. 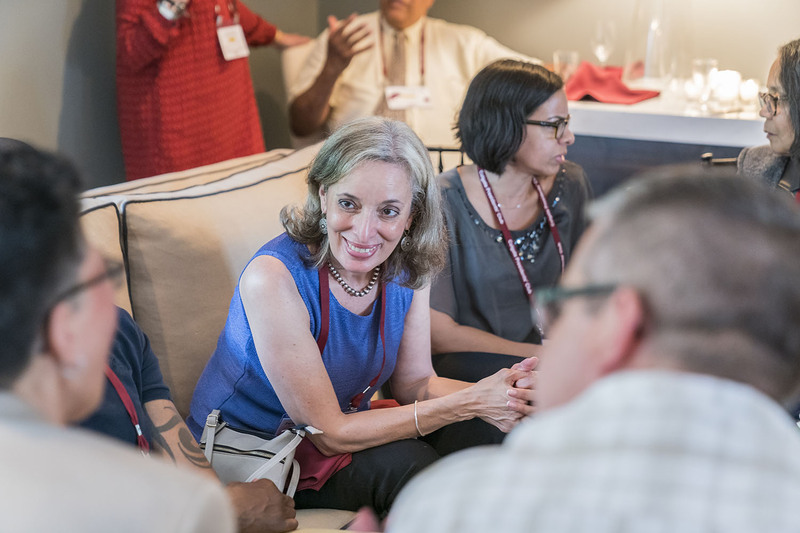 The Colgate University class of 1968 celebrates their 50th class reunion at Raab House on May 31, 2018 as part of Colgate University’s 2018 Reunion Weekend. 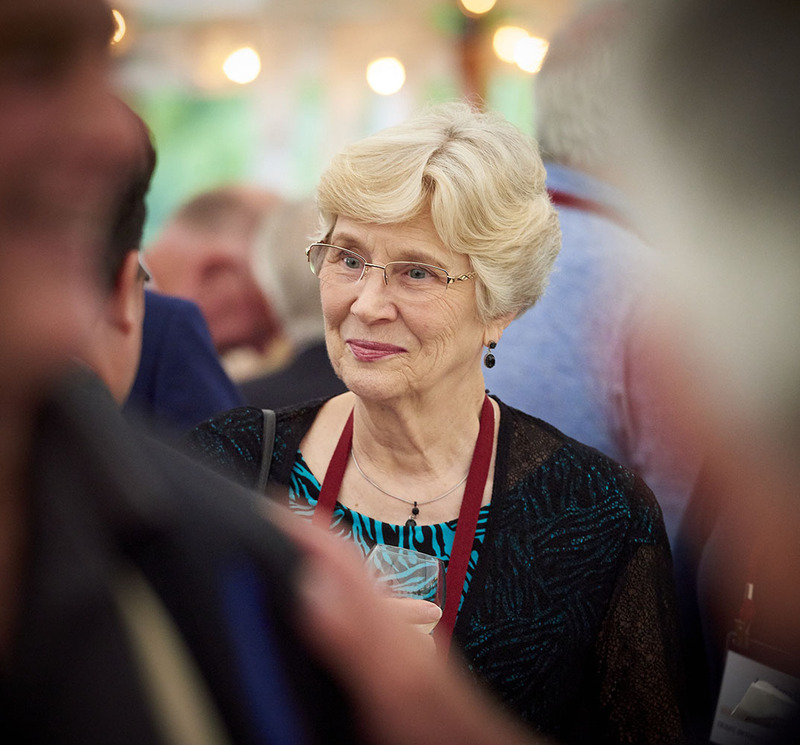 The Colgate University class of 1968 celebrates their 50th class reunion at Raab House on May 31, 2018 as part of Colgate University’s 2018 Reunion Weekend. 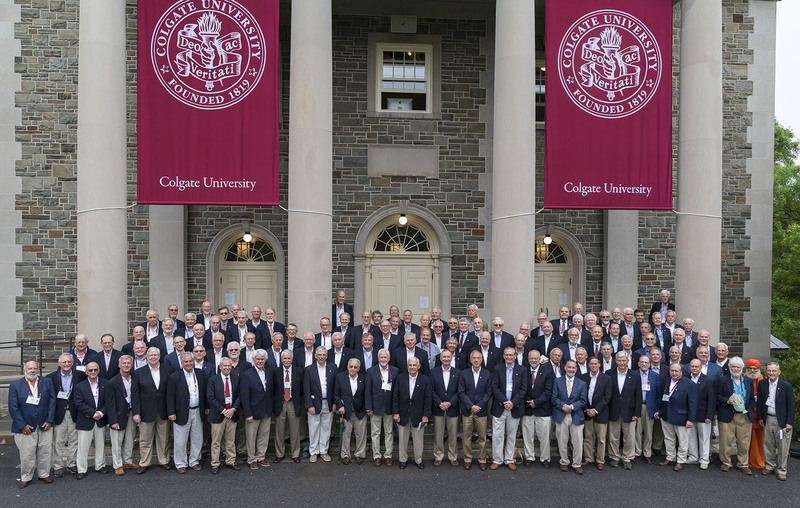 The Colgate University class of 1968 celebrates their 50th class reunion at Raab House on May 31, 2018 as part of Colgate University’s 2018 Reunion Weekend. What if you could go big and go home? That would be a Colgate reunion. 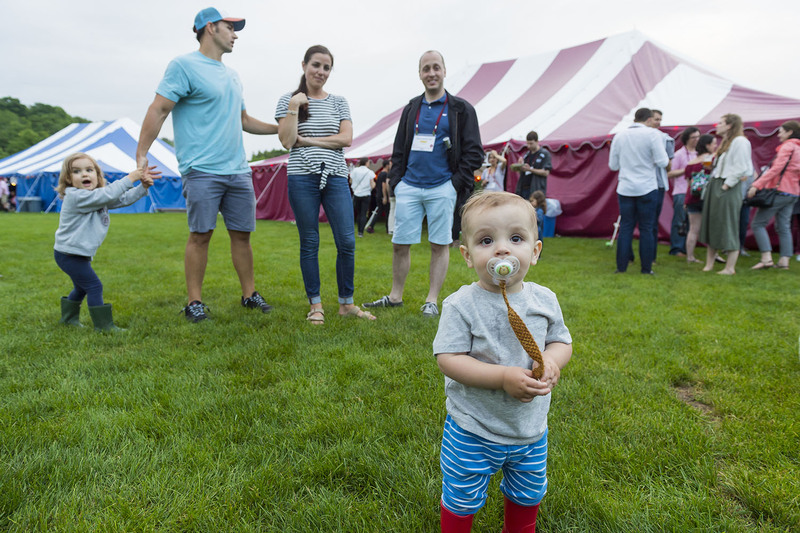 Last weekend, more than 2,600 alumni and friends returned to Colgate for Reunion 2018. They were graduates of classes ending in 3s and 8s. They were Office of University Studies (OUS) alumni, celebrating the program’s 50th anniversary. They were members of Phi Delta Theta, which marked its 100th year at Colgate in 2018. And they were members of the university’s Jewish community, on campus to honor the 25th anniversary of the Saperstein Jewish Center. Anniversary events included a panel conversation with student authors of the newly published Repression, Re-invention, & Rugelah: A History of Jews at Colgate, edited by Professor Alice Nakhimovsky with a forward by Noel Rubinton, son of Noel Rubinton ’43. 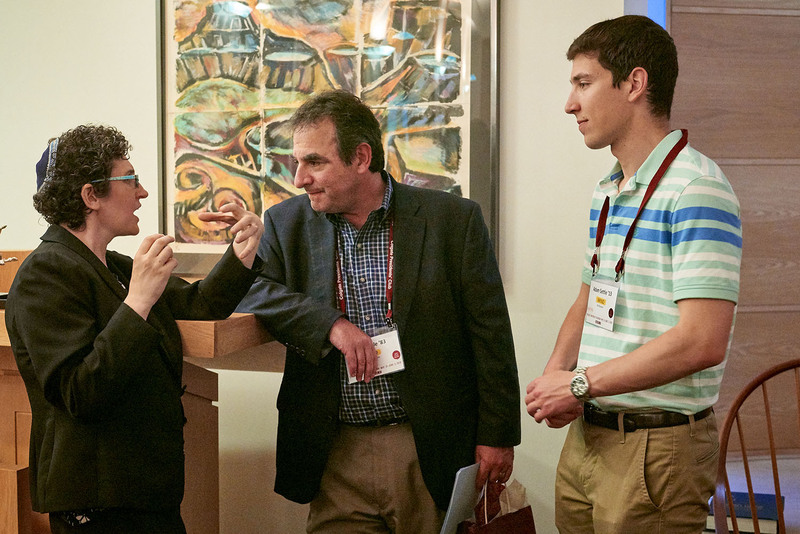 Rubinton relayed memories that his father had left with him of Jewish life at Colgate in the early 1940s, then spoke with co-authors Dominic Wilkins ’17, Marit Vangrow ’18, Emily Kahn ’19, and Kim Ravold ’19 on their writing and researching experience. Hailing their own anniversary, OUS alumni gathered on Saturday morning for a panel discussion on demonstrating resilience. 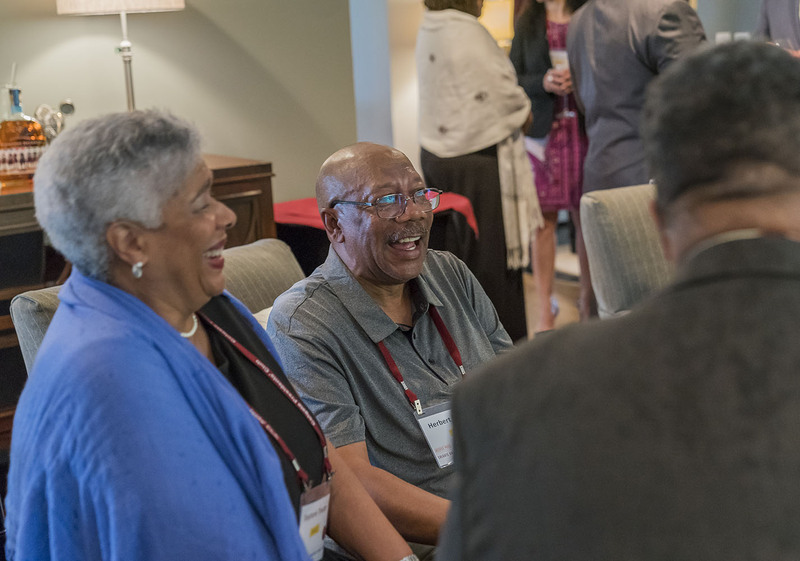 That evening, in Parker Commons, they recalled their undergraduate days, recognized former directors, and praised the impact of the Association of Black Collegians, whose protests in 1968 spurred the administration to launch the University Scholars Program, the forerunner of OUS. When the speeches were over, the dancing commenced. 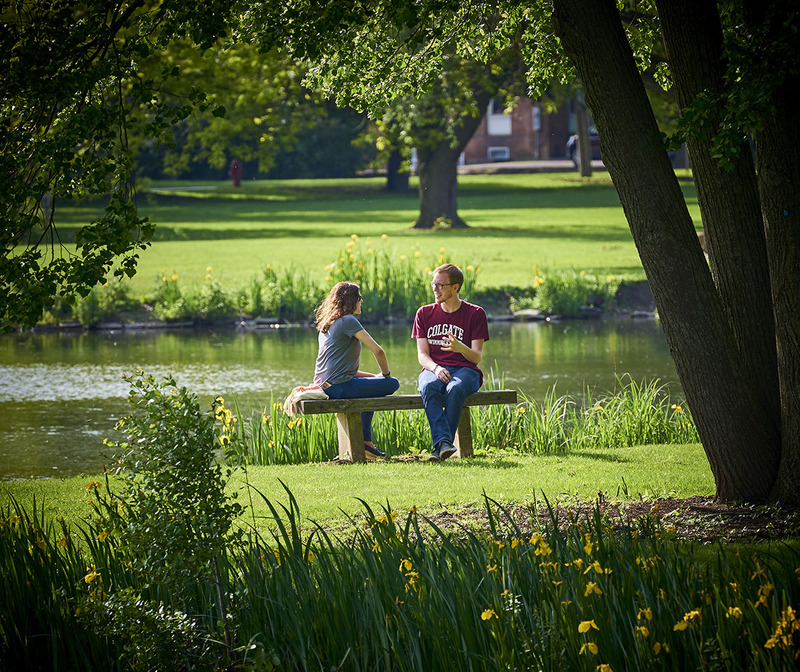 Learning, sharing, and dancing weren’t confined to special anniversary events. 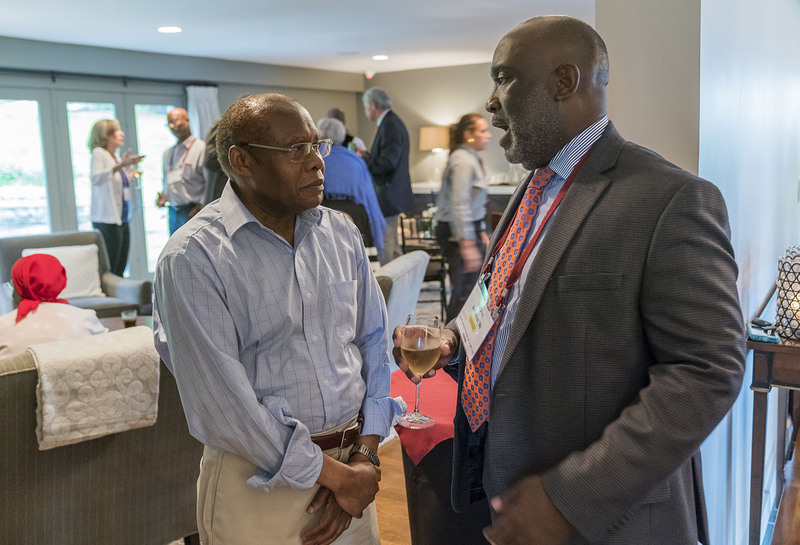 Reunion College featured panels on Caribbean Women’s Literature, Mars, filmmaking, cancer prevention, and more. The Alumni Council presented its annual awards to some of the university’s most dedicated graduates before the traditional torchlight parade. 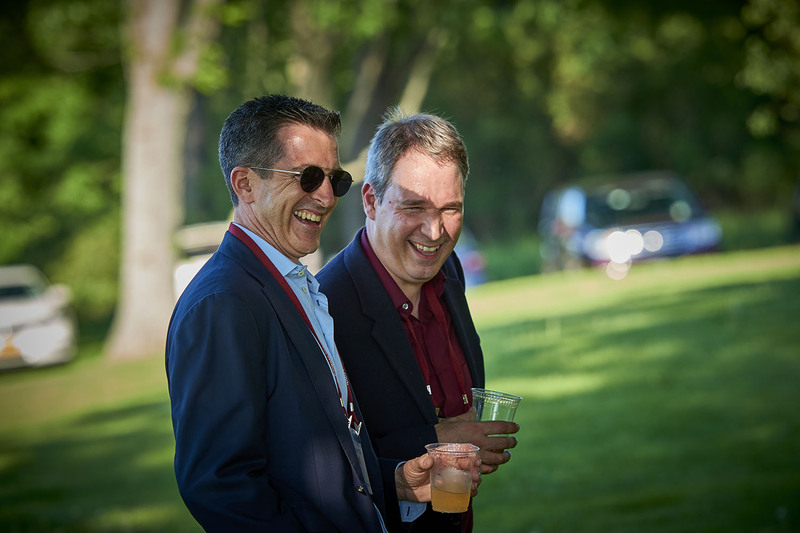 Members of Colgate’s Willow Society and Presidents’ Club hosted receptions, and President Brian W. Casey spent an hour with alumni and friends talking about Colgate’s present and future. 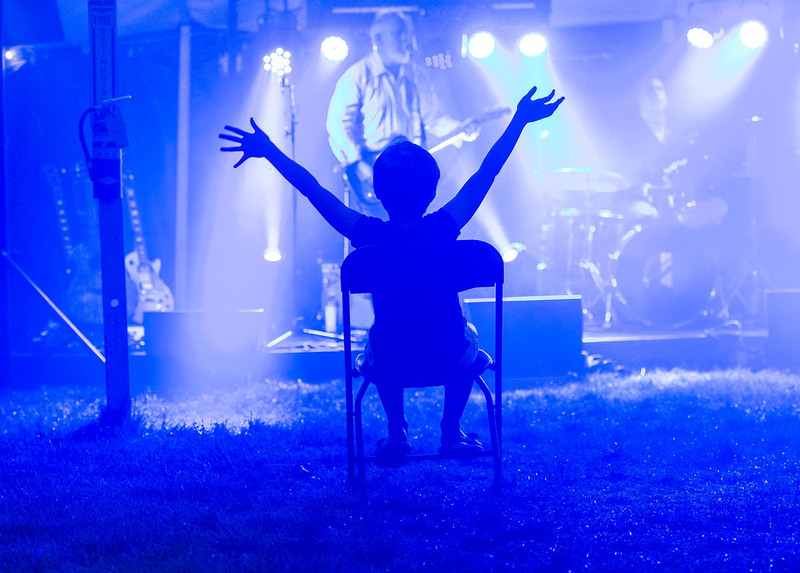 Bands played in and around the circle of class tents until the late hours of the night became the wee hours of the morning. All weekend long, a Clifford Gallery exhibition by Professor Robert McVaugh offered a glimpse into the university’s historical master plans, and the Picker Gallery launched an exhibition drawing on pieces from the private collections of alumni. 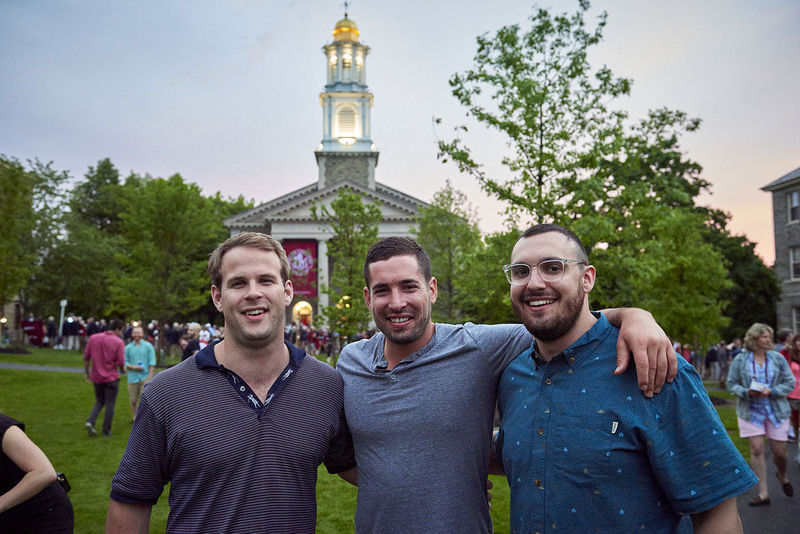 Next year, Colgate hosts an all-class reunion as part of its Bicentennial celebration. Watch 200.colgate.edu for details.